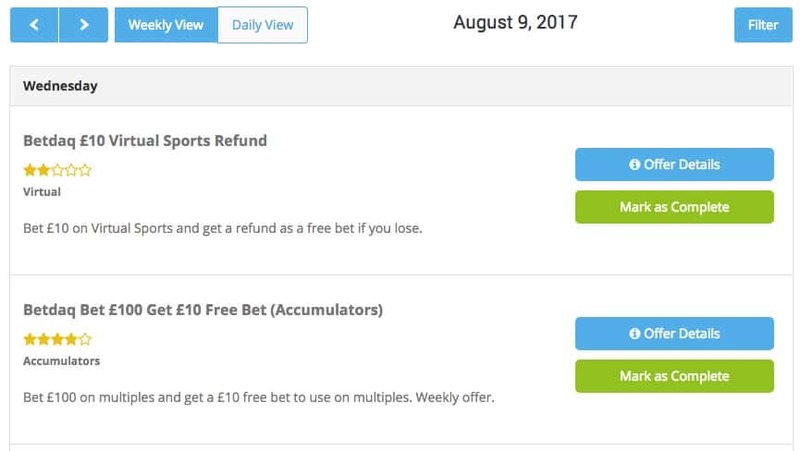 The new Premier League season is upon us and it’s the perfect time to resume your matched betting career. If you’ve tried PA in the past, you’ll know what it’s all about - earning sustainable extra cash on your terms. We listened closely to our members to inspire a series of improvements in recent months and we hope you’ll find it easy to kickstart matched betting - whatever your reason for leaving. 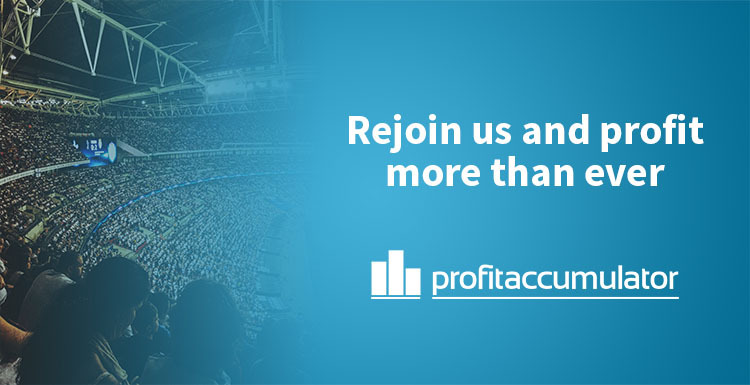 During the football season, the offers come thick and fast - and that means there’s even greater scope to generate guaranteed, tax-free profits. To coincide with the start of 2017-18 season, we’re offering Platinum membership for three days for £1. This will give you time to explore our vast array of tools, browse all the offers and get involved in our industry-leading matched betting forum. Arguably, the best things about the return of the footy season is the accas will come flooding in. That’s where Acca Catcher comes into its own. It helps members generate neutralise the risk of losing an acca - throwing up the chance to make some big profits. We’ve got a DD/HH calculator to help you take advantage of Betfred’s regular first-goalscorer offer. In a bid to take the time and effort out of matched betting we’ve also added some other little features. Profit Tracker helps you keep tabs on your earnings, without the need for a separate calculator, while the gubbing filter can be used to remove bookies who might have restricted your account. The offers calendar shows a daily breakdown of a given day’s potential profits and there’s our £1,000-a-month and £300-a-month forum threads that show you exactly how you can hit those targets each month, depending on how much time you can spare. It’s also worth noting that Betfair are also offering a reduced commission of 2% on football markets during August.